Development of the new Premier Inn hotel in Middlesbrough is now well underway. The site, which is located on the car park alongside the existing Jury’s Inn hotel and Unite buildings on Wilson Street, is set to transform the area architecturally and economically through the creation of hundreds of local jobs. Once complete the hotel will provide 83 rooms across six floors and will include bar and restaurant facilities. 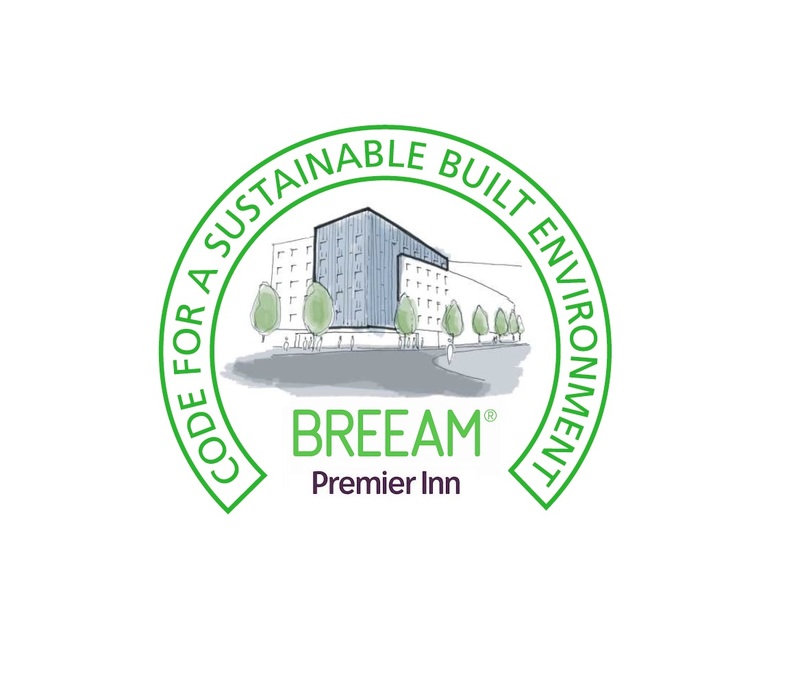 As with all Jomast developments minimising the environmental impact has been paramount and as a result, the building has been designed to achieve a Building Research Establishment Environmental Assessment Method (BREEAM) standard of Very Good. Materials for the building have been carefully selected throughout to ensure the impact on the environment is kept as low as possible. The building has been constructed using responsibly sourced steel which is clad with a mixture of innovative façades including brick slips and an aluminium rain screen. The internal stud walls have also been insulated using recycled glass wool and finished with gypsum plaster mined in the UK. The restaurant and reception will feature a full height glazed curtain wall, designed to provide natural light and warmth throughout the day. A key innovative design feature of the building will be its use of air-source heat-pumps which will extract heat from outside, even at low temperatures, to heat the building and domestic hot water whilst also acting as a coolant during the summer months. This unique system is expected to produce an energy saving of 30%. Scheduling a weekly road & compound cleaning programme. Creating a wheel wash station to reduce air pollution in the area. Suppressing cutting tool dust with water. Implementing a ‘no Idling’ policy for vehicles & plant on site. Segregating all waste and using only ISO14001 certified recycling centres. Throughout the build process, Jomast holds monthly progress meetings with representatives of the Premier Inn. During these meetings presentations are given to update stakeholders as to the progress of the build and highlight any issues which may require attention, while also allowing future building users and the public to track the progress of the project from start to completion. Copies of all progress report minutes are then made available to the relevant stakeholders. Please click here to view our progress.